The Interior Design ‘Best of Year Awards’ takes the time to recognize outstanding residential and commercial projects and products throughout the United States. This year, the ‘Best of Year Awards’ celebrates their 10th annual award contest. For the 5th year in a row, Porcelanosa has entered the ‘B.O.Y’ contest. 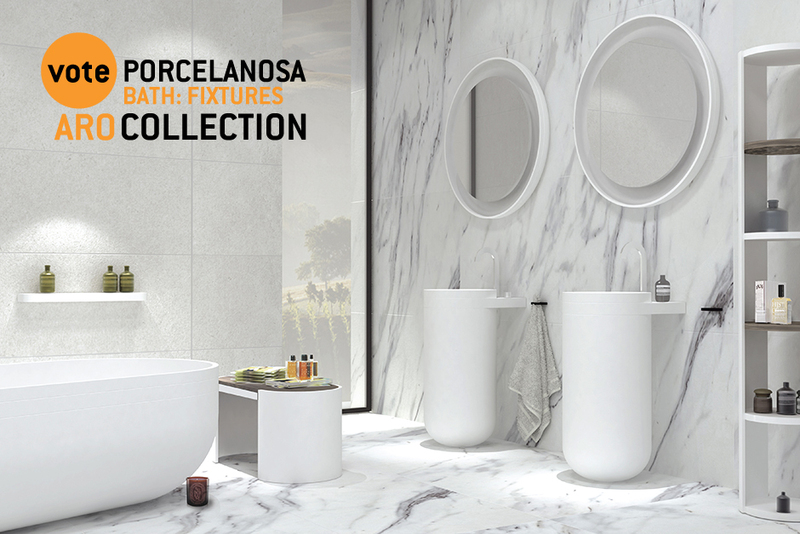 In the past years, Porcelanosa has won awards in various categories for several products: Qatar (2011), Madison Plata and In Vanity (2012), Azrama by Clogdah (2013) and last year Oxford Antracita (2014). This year Porcelanosa has entered three products: Barcelona Tile and the Aro and Faces Collections. The wall and floor tile of the Barcelona collection creates ingenious floral designs, circular patterns and outlines of stars providing a modern-take on a semi-traditional pattern. Finally, the Faces collection is a free-standing marble washbasin crafted from natural stone, created by designer Ramon Esteve. Voting officially began on October 5th, 2015 and will continue through October 16th, 2015. 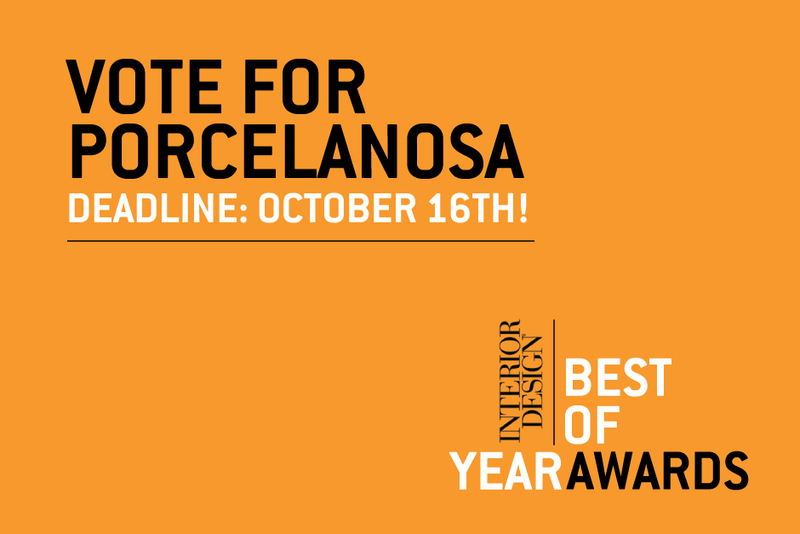 Porcelanosa hopes that you will take a moment to vote for our products ‘Aro’ and ‘Faces’ under the ‘Bath Fixtures’ category, and ‘Barcelona’ in the ‘Flooring: Tile and Stone’ category.